Rainy Summer Scene Of Stavbergvatnet Lake, Located Near Hjorundfjorden Fjord, Orsta Municipality, More Og Romsdal County. Great Morning View Of Norway. Beauty Of Nature Concept Background. Fotos, Retratos, Imágenes Y Fotografía De Archivo Libres De Derecho. Image 116550588. 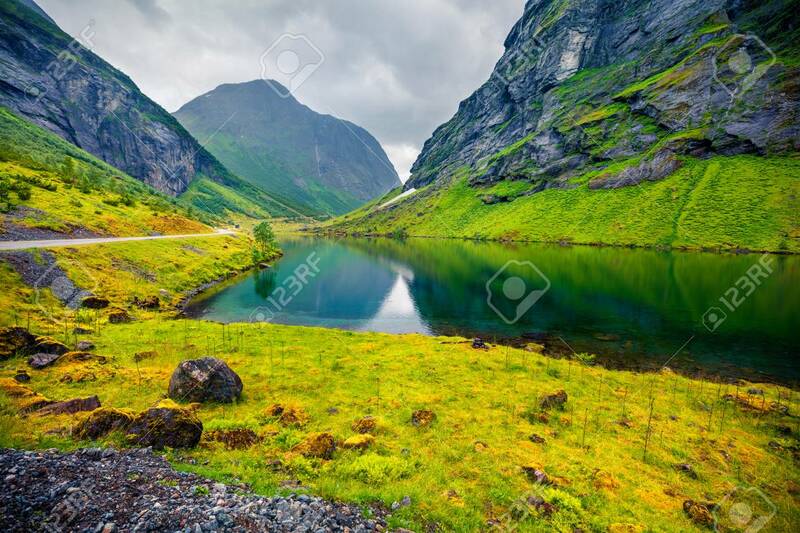 Foto de archivo - Rainy summer scene of Stavbergvatnet lake, located near Hjorundfjorden fjord, Orsta municipality, More og Romsdal county. Great morning view of Norway. Beauty of nature concept background. Rainy summer scene of Stavbergvatnet lake, located near Hjorundfjorden fjord, Orsta municipality, More og Romsdal county. Great morning view of Norway. Beauty of nature concept background.